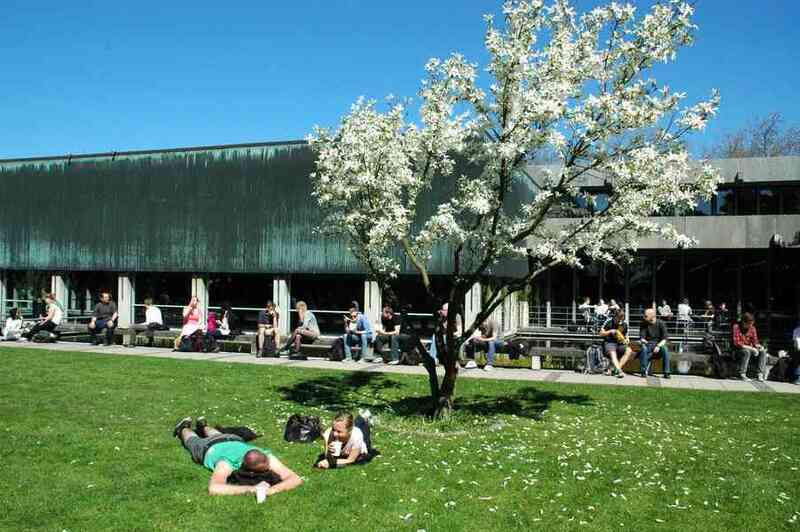 Applications are invited for a professor position in theoretical computer science to join Technical University of Denmark, Denmark. The funds for this position are available for 3 years. Potential candidates should apply before January 15, 2019. DTU Compute's Section for Algorithms, Logic and Graph theory (AlgoLoG), invites applications for a position as Professor of Logic and Artificial Intelligence. The AlgoLoG Section consists of a group of leading researchers in foundations of computer science and discrete mathematics. The group covers core areas in theoretical computer science with connections to pure mathematics as well as to applied areas and industry and basic research in discrete mathematics. Our focus areas are algorithms, logic, and graph theory. Core areas of research are structuring, indexing, searching, and interpreting Big Data, logic-based verification and model synthesis , logical foundations of multi-agent systems, and investigating structural properties of graphs and their influence on algorithmic efficiency DTU Compute wishes to strengthen its activities in Artificial Intelligence (AI) with focus on logic-based techniques and its applications to problems such as automated planning, knowledge representation/reasoning, and social intelligence. Furthermore, the department wishes to strengthen the public understanding of AI, the understanding of how it works its strength and weaknesses, and its impact on society. The professor will be affiliated with the Algorithms, Logic and Graphs section (AlgoLoG) of the department and is expected to interact closely with the other faculty members of the section as well as relevant faculty members of the other sections at the department. The position covers research, research-based teaching, and research-based public outreach activities within logic andAI. The successful applicant will have the responsibility to strengthen the research in symbolic AI at the department, as well as the integration of symbolic AI with other approaches to AI such as statistical learning. The successful candidate is expected to take a lead role in teaching at the BSc, MSc, and PhD levels. For international candidates, DTU can provide Danish language courses enabling the candidates to teach in Danish within 2-3 years. All interested candidates irrespective of age, gender, disability,race, religion or ethnic background are encouraged to apply.